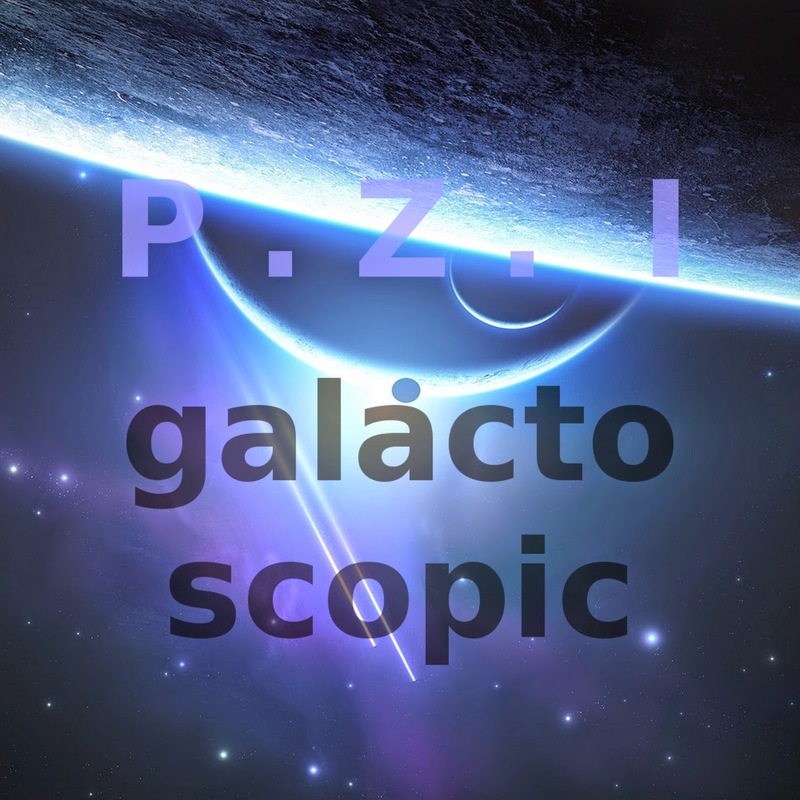 'Galactoscopic' EP album is a 6 tracks album within the electronic chill and action music genre. Imagine an intergalactic sci-fi setting, start playing the music and immerse! 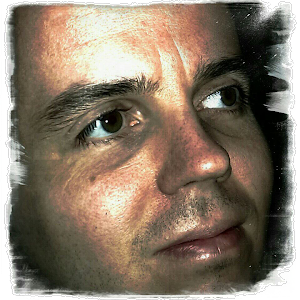 The album was released in the March of 2014 on all major digital distribution platforms, published by Pal Zoltan Illes through an admin publish contract with the cdbaby platform. Consider buying the album to support the indie artist, or simply spread the word of it, play/share the Spotify / Google Music links. Your playing the music (called streaming) on Spotify or Goole Music gives the artist a streaming revenue. The furthering of the cause of independent/unsigned music happens with you and me today! "The interplanetary journey continues on the Galactoscopic level. This album fits within the unique retro-fusion space age line of the author. Combining now more of powerful electronic instruments, some classic orchestral parts with a mantle of space related topics and even some retro-chiptune fun to spice up things. The quick and adventurous parts of this album fit well with the deep space hibernated chill-out sessions coming in between. Let's go!" The composition and production of the album was happening in the first quarter of 2014. "me @ illespalzoltan dot com"
(c) 2014 by Pal Zoltan Illes. Picture Window theme. Powered by Blogger.